Magnetic storage is the most important technology for data recording, and has evolved very rapidly in the last half century. Although it has reached a high level of refinement, it is based on relatively simple principles. The limitations eventually imposed on its continued evolution have stimulated the development of other solutions, magnetic or not, for the storage of data, in the face of the information explosion. 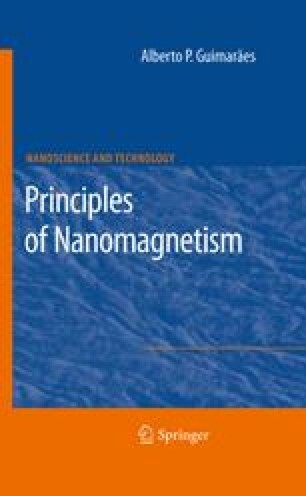 Some of the magnetic solutions include the encoding of information onto a string of magnetic domains in magnetic nanowires, or in the magnetization states of magnetic nanodisks and nanorings.